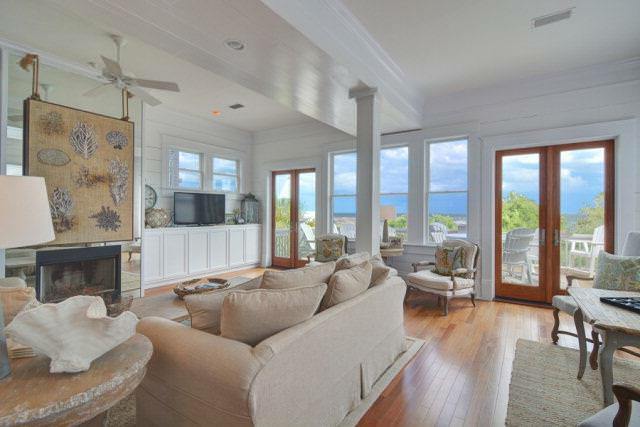 You may be thinking about buying Saint Simons real estate because you want to live there or use it as a vacation home. But whenever you buy real estate, you should also consider the resale value of that piece of property. After all, no one wants to lose money when they sell a property. So you want to make sure that the price of that property will be going up in the future and not down. There are several ways to make sure that this is the case. Property Trends: Do some research about property trends in the area where you are buying. Have prices been going up for the last 5 years? How about the last 10? Are more businesses coming up in the area? Can you see more shops, restaurants, movie theaters etc.? All of these will indicate that that property will have a high resale value. Maintenance: The maintenance on a piece of property is very important when considering resale value. Well-maintained properties will always go for a higher price than those which are not well-maintained. So you can buy something that’s already well-maintained and keep it that way. Or you can get a fixer-upper and fix it up to get a high resale value. Amenities: The more amenities there are in a certain area, the more you’re likely to get for it when you sell it. So if the neighborhood is a bustling one with restaurants, shops and coffee shops, the house or apartment is probably a good buy. On the other hand, if you hear that more shops have been coming up lately or a mall is being built close by, then you have a chance to get the property for less and sell it for more. So it’s a good idea to know what is most important when buying Saint Simons Real Estate, but it’s also a good idea to consider whether or not you’re likely to make a profit when you sell off the home in the future. Contact us for more information.